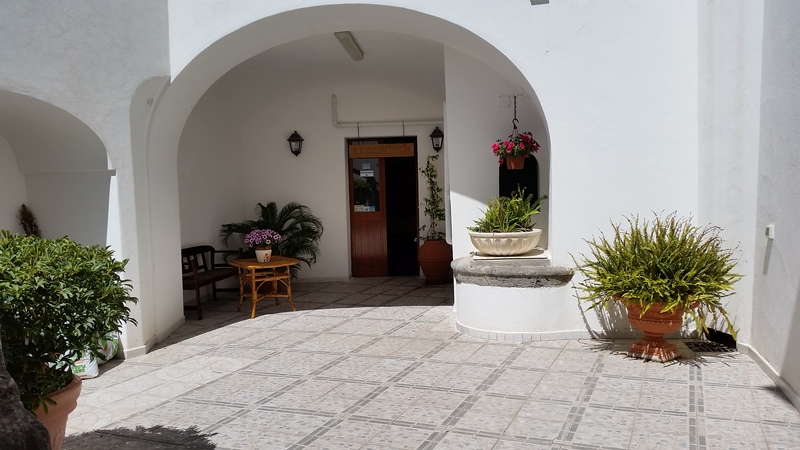 It is my pleasure to be able to introduce you to our guest house, Concordia, in Forio d'Ischia. We thank you for your interest and warmly welcome you. We are pleased to receive you in our guest house and contribute to making your Mediterranean holiday an unforgettable experience. The calm and simplicity of our house will offer you a pleasant sojourn. I look forward to be meeting you personally and welcome you and hope you will enjoy visiting our web-site. The guest house Concordia belongs to the Salvation Army and is both a holiday centre and our church; rest and spirituality are two important aspects of our commitment. Situated on the isle of Ischia in the bay of Naples, our guest house is found on the western coast of the island in the area of Forio d'Ischia, a typical Italian village of the Mediterranean.